Products / Breeze Block Party Glasses (Set of 4) Free Shipping! Breeze Block Party Glasses (Set of 4) Free Shipping! 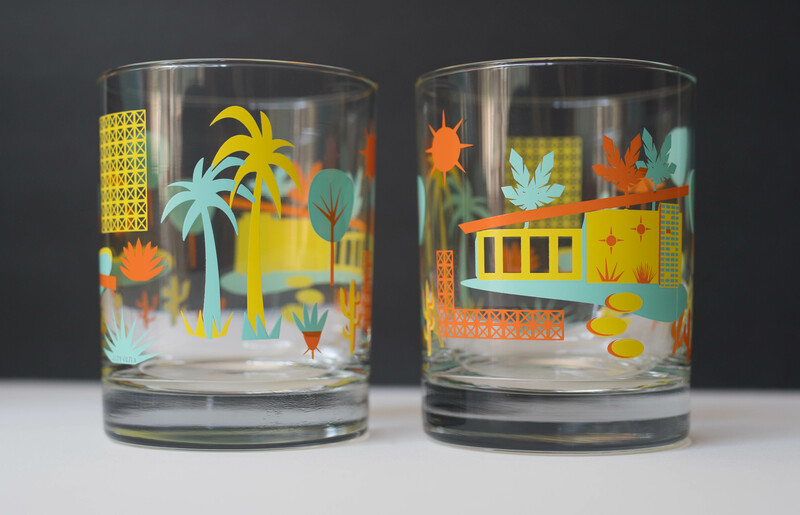 A set of four of our exclusive glasses featuring a wrap-around "Breeze Block" design by artist Judy Oliva.